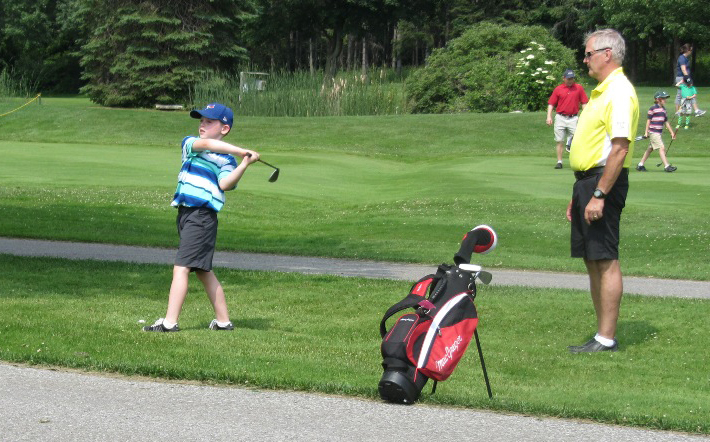 The PG&CC is proud to offer an outstanding series of Junior Golf Programs for summer 2019. Junior Members are encouraged to take part in our “After School” and Summer Programs. This is an online fillable form. Just complete your information and click send. The “no cost” Junior After School Program is open to all Junior and Divot Members who want to have fun, learn the fundamentals of the game and create friendships on the golf course! 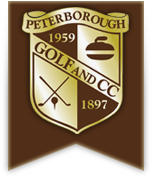 Members and guests of Peterborough Golf and Country Club have an opportunity to participate in Junior Golf Camps. Our programs are designed to grow the game by introducing and retaining young golfers in the sport. We accomplish this through a high-quality player development program this motivating and measurable. 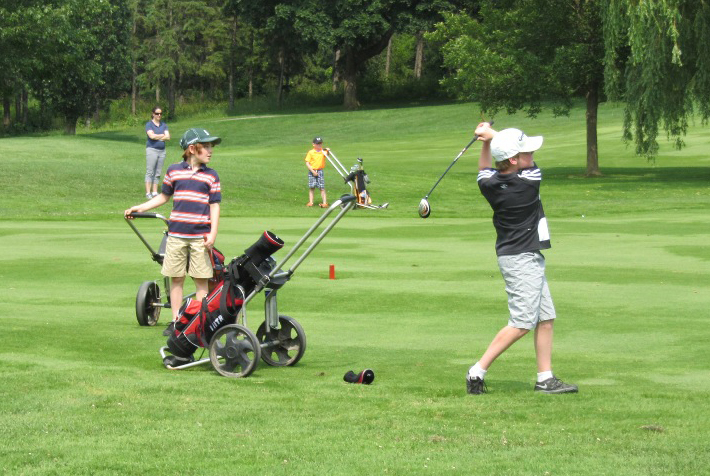 This highly successful Junior Golf Camp fills up fast. please book your children soon!! Camp #3 - Monday August 12th - Thursday August 15th? Ages 7-12 are welcome. Professional instruction will include all aspects of the game including, driving, iron play, putting, chipping, pitching, bunker play, etiquette, rules, course care, safety, and course management. 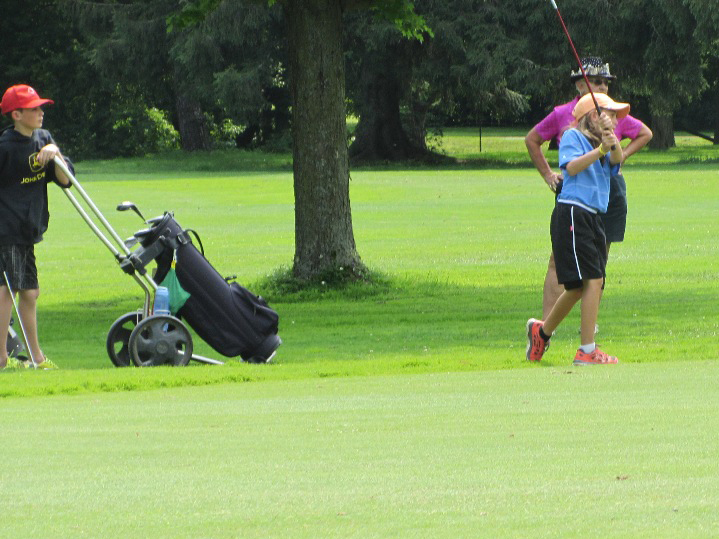 Campers will also learn, and practice, the benefits of physical activity and health as it relates to the game of golf. Student to teacher ratio is 7:1 and a maximum of 20 students per camp will be allowed. Each day will include lunch along with snack and drink breaks. Campers are encouraged to bring their own water bottle and light snacks. Lunch will be provided at approximately 12:00 pm each day. Please drop off your child no earlier than 7:45 am and pick her or him up no later than 15 minutes after the end of the day's instruction. If you require assistance now, you can call the office 705 -743-5010 ext 10 for sign up info now!! ?